A little remastered presentation. 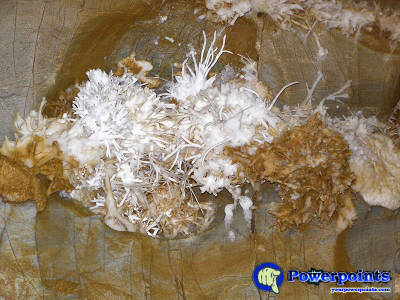 This aragonite cave is a unique natural phenomenon. There are only three aragonite caves in the world open to public.